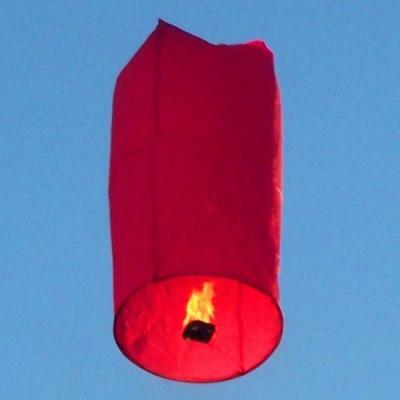 Traditional Chinese wishing Lanterns are perfect for celebrating Weddings, Birthdays, Anniversaries, Halloween or any other special event. 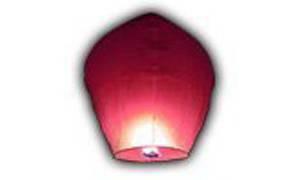 They will fly for up to 20 minutes and can rise over 1000m in the sky. 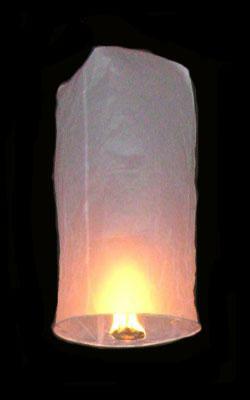 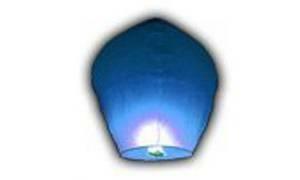 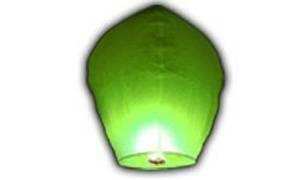 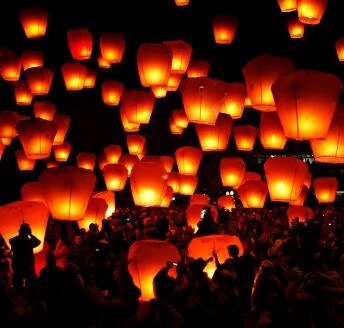 Sky Lanterns are a beautiful and fascinating way to light up the sky and are quieter, gentler alternative to fireworks. They are the safe, simple and perfect way to create an amazing visual display in the sky.